Trip: Wine County – NEW! Best for: Sampling delicious local vino whilst gazing upon the Andes. 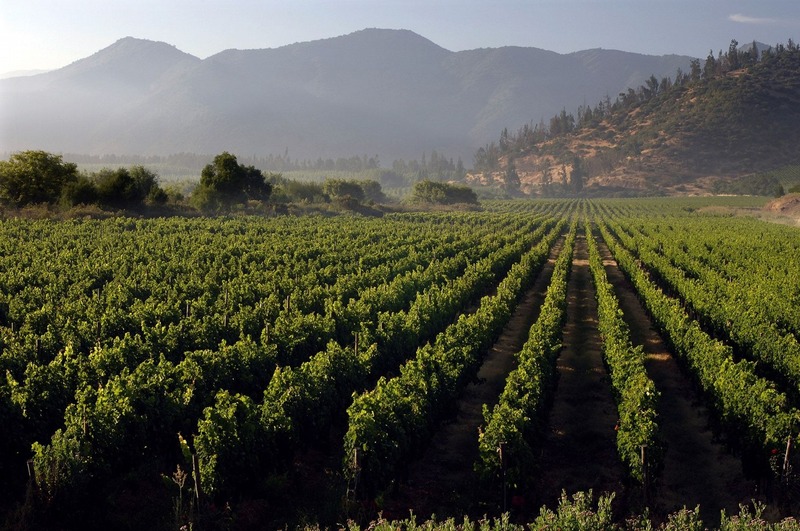 We say: A great chance to soak up the best of Chile’s vineyard region. As featured in the Telegraph’s Top 50 best cycling trips in the world. Best for: Immersing yourself in some of the world’s most mind blowing and diverse landscapes. 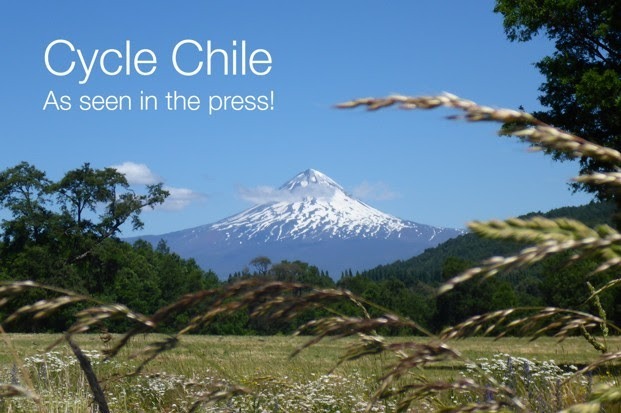 Top features: Volcano spotting, nature on a grand scale and time in Argentina too. We say: Consistently praised as the ‘best trip ever’ by our customers, this Skedaddle classic has been running for nearly 20 years and offers ‘wow’ factor experiences that promise to thrill. THE VERDICT? If you’re looking for the ultimate biking tour, our Lake District journey is for you. For something exploring things at a slightly gentler pace, we recommend our exciting new Wine Tour instead.